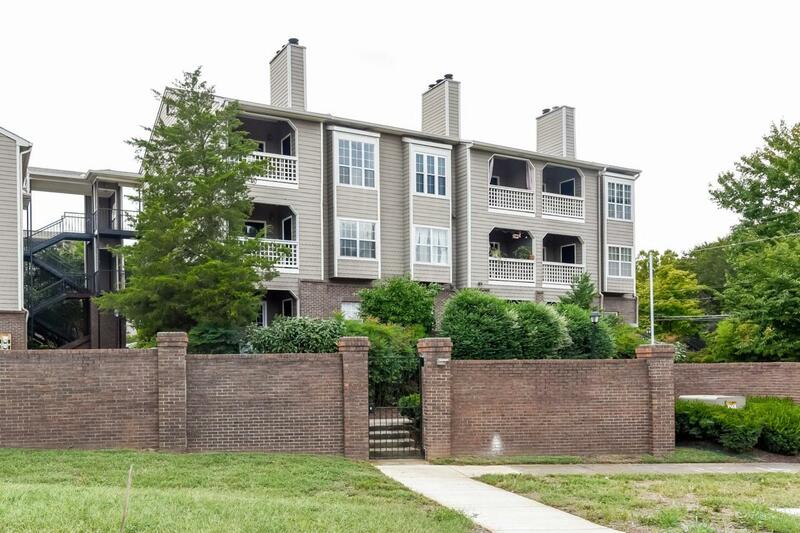 145 W End Pl, Nashville, TN 37205 (MLS #1970269) :: Maples Realty and Auction Co. 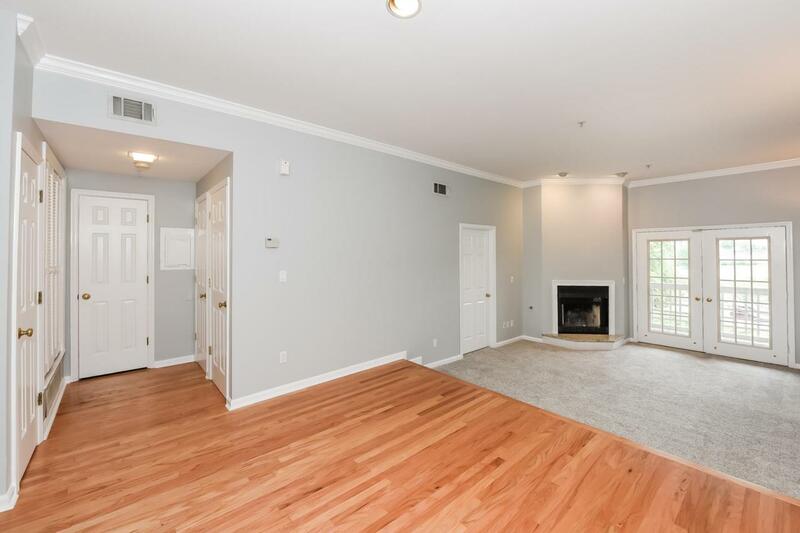 This Nashville one-story offers natural light, hardwood flooring, and a fireplace. 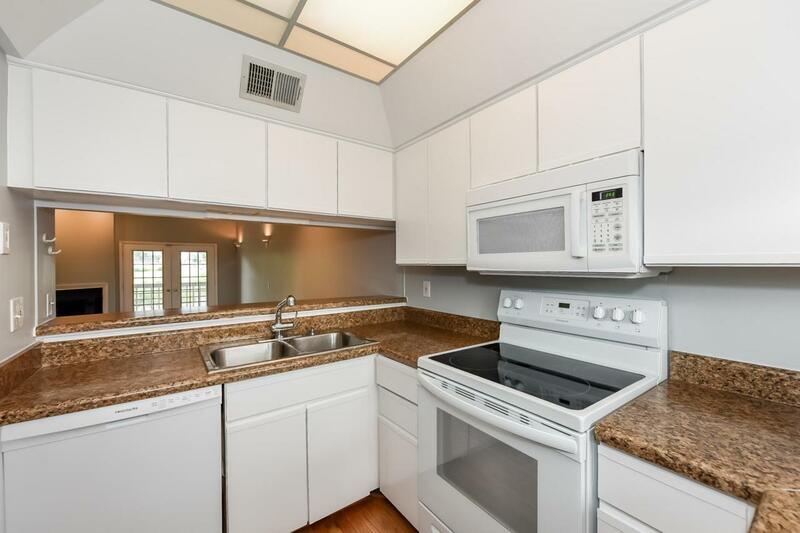 Upgraded features include a new range, new dishwasher, and new kitchen countertops. 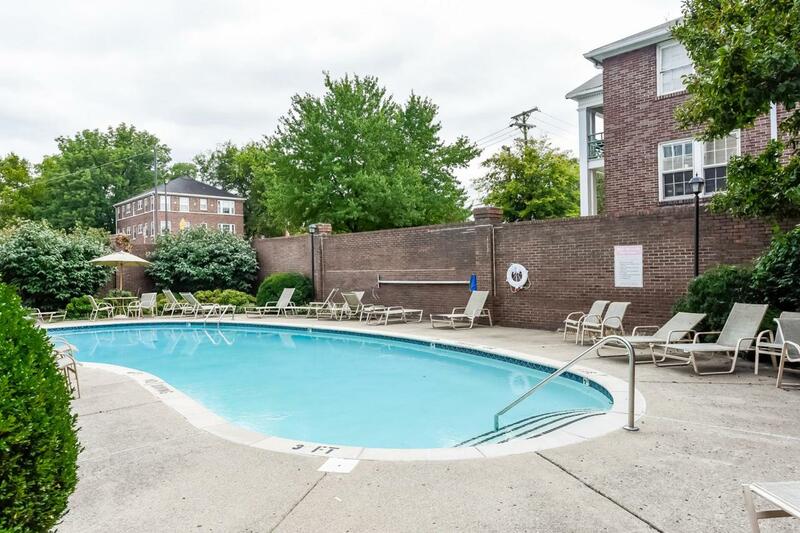 A community pool is part of the HOA. Tax records categorize this as a condo. This home comes with a 30-day buyback guarantee. Terms and conditions apply.